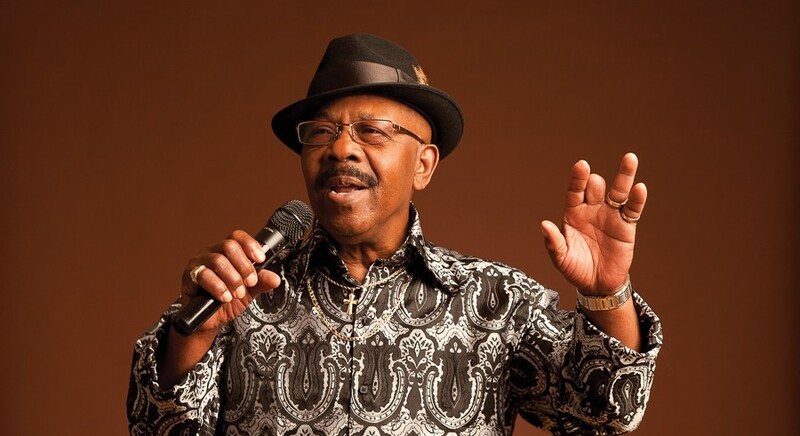 The world’s largest free blues fest bustles with a diversity of traditions and talents—including Irma Thomas, Lazy Lester, Wee Willie Walker, John Primer, and tributes to Otis Rush and Otis Clay. 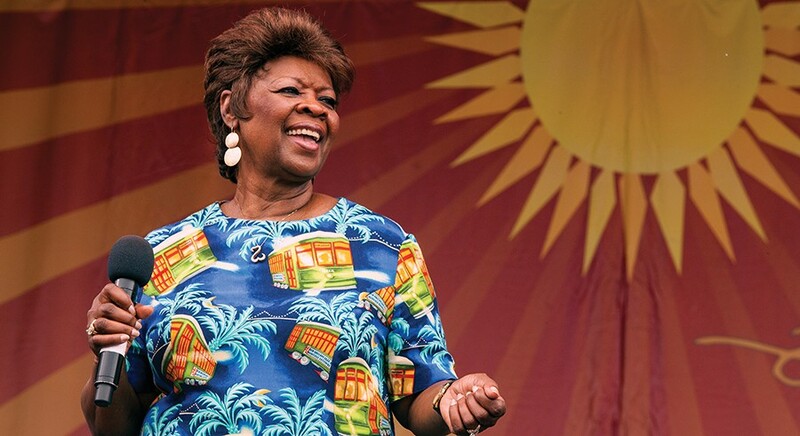 Irma Thomas plays at Petrillo on Saturday evening; she’s pictured here at last year’s New Orleans Jazz & Heritage Festival. 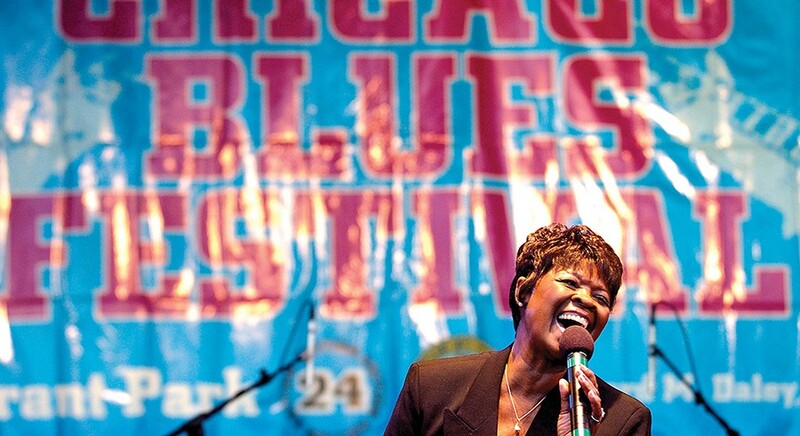 The Chicago Blues Festival, like many such festivals these days, often has a valedictory feel—and this year's edition is no exception. 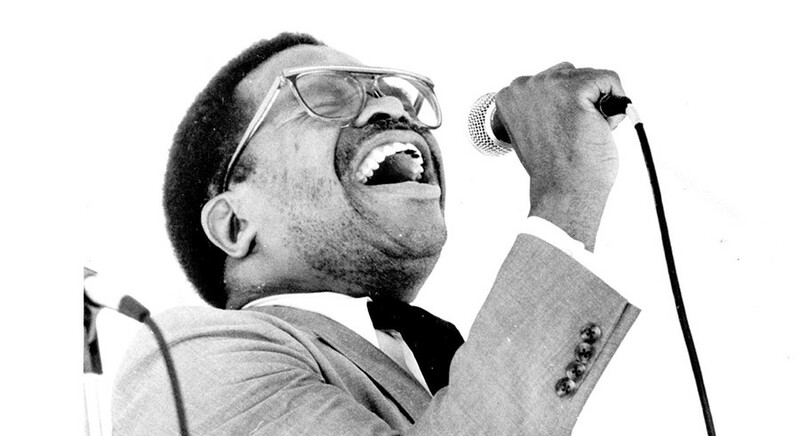 Two sets honor artists who've died or retired (Otis Clay, who was felled by a heart attack in January, and Otis Rush, who suffered a stroke in 2004), and the headliners at Petrillo skew heavily toward well-seasoned veterans. 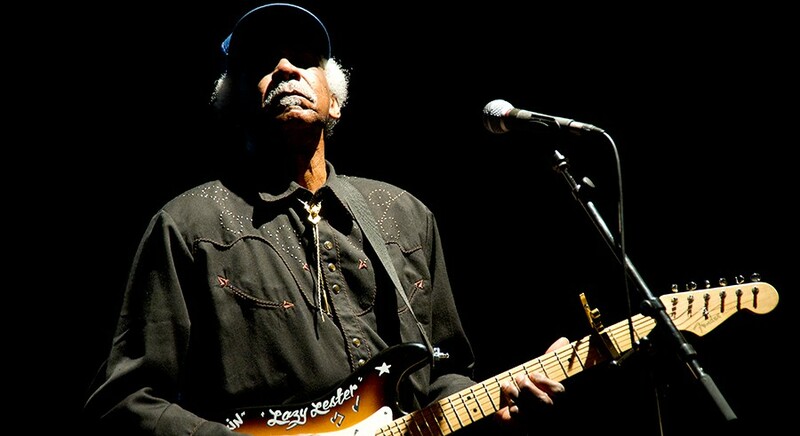 The other bookings remain relatively conservative as well: guitar-heavy boogie-shuffle blues and old-school soul dominate. 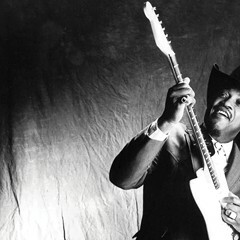 On the other hand, the Petrillo sets on Friday night pay tribute to Alligator Records, which remains strong and forward-­looking—headliner Shemekia Copeland has grown into an eloquent stylist of roots music and Americana. And the side stages showcase plenty of younger artists. 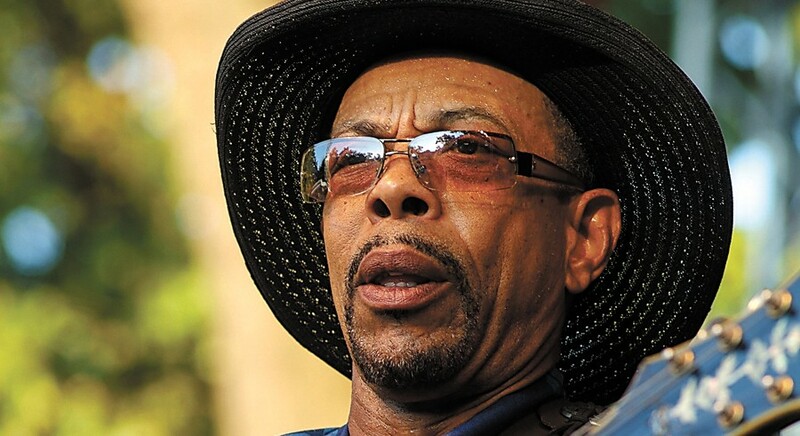 The bookings on those stages seem to rely more heavily than normal on the usual suspects from around town, but they're augmented by enough extraordinary talents to keep most traditionalists and even some progressives satisfied—including John Primer, Lazy Lester, Teeny Tucker (daughter of Tommy Tucker of "Hi-Heel Sneakers" fame), Delta folklorist James "Super Chikan" Johnson, Texas vocal powerhouse Diunna Greenleaf, saxophonist Eddie Shaw and his Wolf Gang, and Mississippi stalwart Eddie Cotton. 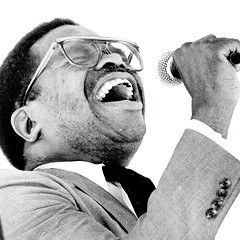 We've singled out six festival sets—Primer, Lazy Lester, Irma Thomas, Wee Willie Walker, and the tributes to Rush and Clay—for special attention. They represent much of the lineup's diversity in style and era, and every one belongs on your list of the weekend's must-see performances. The layout of the grounds hasn't changed since last year. 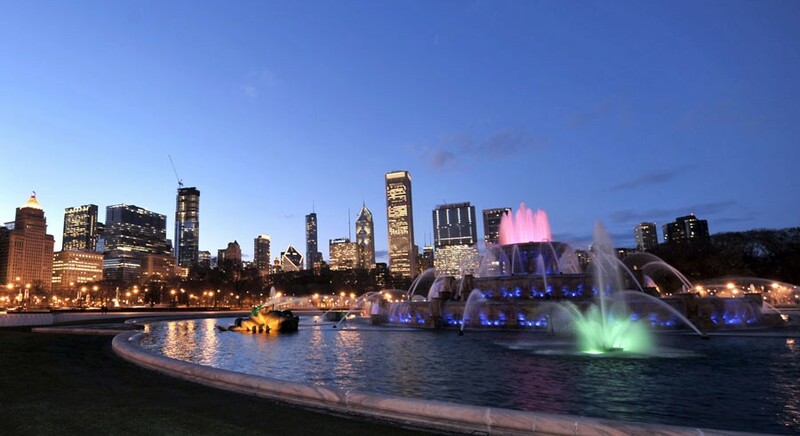 The Crossroads Stage is in the rose garden south of Jackson, near Lake Shore Drive. 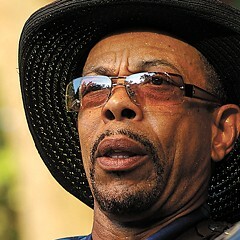 The Jackson Mississippi Rhythm & Blues Stage is near the intersection of Columbus and Harrison. The Petrillo Music Shell, where most of the bigger names play, is just northeast of Columbus and Jackson. The Front Porch Stage, which features mostly acoustic artists and smaller bands, is on the lawn south of Jackson and east of Columbus. 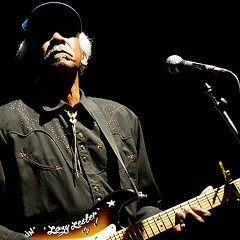 The Louisiana native’s Blues Festival appearance is a historic occasion. 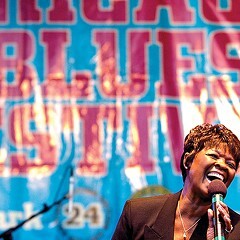 The Soul Queen of New Orleans has been recording for almost six decades—and singing at the Blues Festival since 1989. 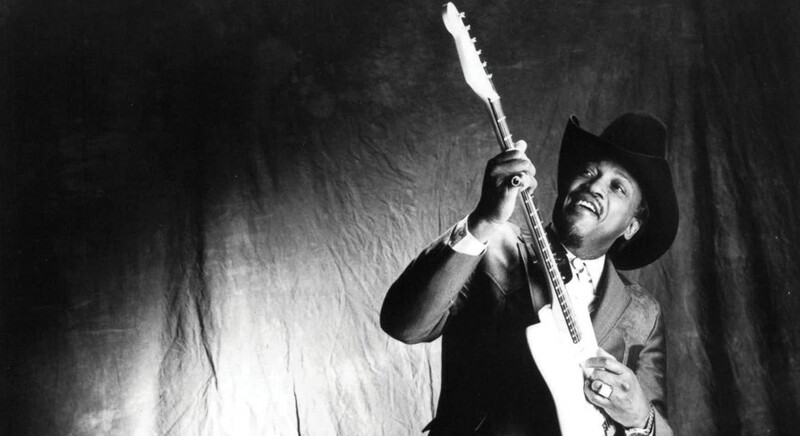 The Chicago guitarist honors his mentors—including Muddy Waters and Magic Slim—by serving as a role model for young musicians.